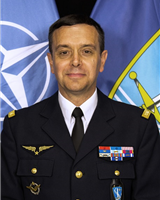 Headquarters AIRCOM is organized in the three directorates Operations, Plans and Support. These directorates are each headed by a Deputy Chief of Staff (DCOS) at one-star level. 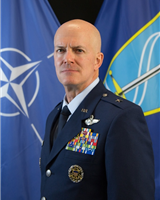 The DCOS Operations is assigned to the United States of America and the Federal Republic of Germany on a rotational basis. The DCOS Support is assigned to the United Kingdom and France on a rotational basis. 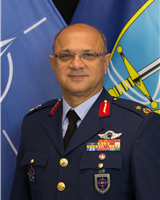 The DCOS Plans is assigned to Turkey.